CPVC Pipe is used in corrosive resistant applications. 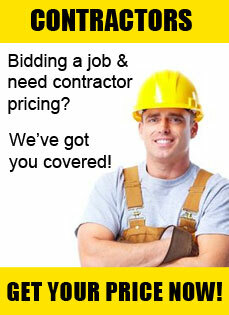 Pipe ranges from 1/8” to 24” in size and can be used in applications reaching as high as 200°F. Pressure ratings change on the pipe with size, the schedule of the pipe and the temperature that the pipe will be under. CPVC pipe resists most acids, bases, salts, aliphatic solutions, oxidants, and halogens. The most common applications for CPVC pipe is in chemical processing, plating, high purity applications, potable water systems, wastewater treatment plants, and other industrial corrosive media applications. Chlorinated Polyvinyl Chloride (CPVC) schedule 40 and 80 iron pipe size (IPS) pressure pipe is used in applications where the max temp is not going to exceed 200°F. CPVC pipe meets industry standards and requirements as in association with ASTM D 1784 and NSF. 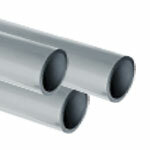 The pipe is light gray in color and require CPVC solvent for glue installation.